Nothing But Smiles Modeling! Summer Time Fun! Nothing But Smiles Modeling wants to wish everyone a happy summer. We hope everyone is having a great summer! This magazine is our summer theme. 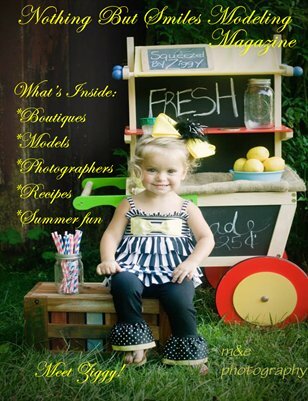 And we have alot of models and boutiques in this magazine! take a look!! !